There is a lot we want to achieve in life. It could be anything from climbing the Mount Everest to paying our bills on time to buying a luxury villa. For a true lover of life, there is nothing better than discovering his or her own personal Holy Grail of sojourn in the lap of the nature where tranquillity and reality dance in a magnificent rhythm. 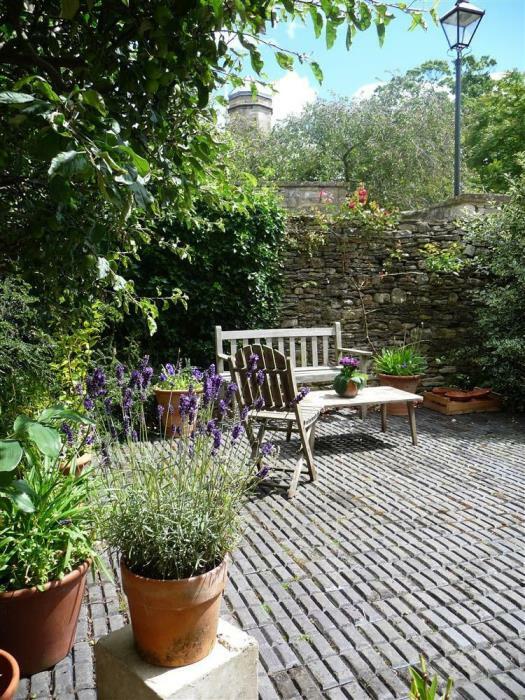 Holidays in Autumn may have people with the reservation about the weather, but those have essence of life at the core of their heart won’t miss this fascinating opportunity to have a holidays in this rarest property of Manor Cottages; Church Cottage in Burford, Cotswolds. This fascinating self-catering cottage is very special holiday cottages, which come along only once in a while! 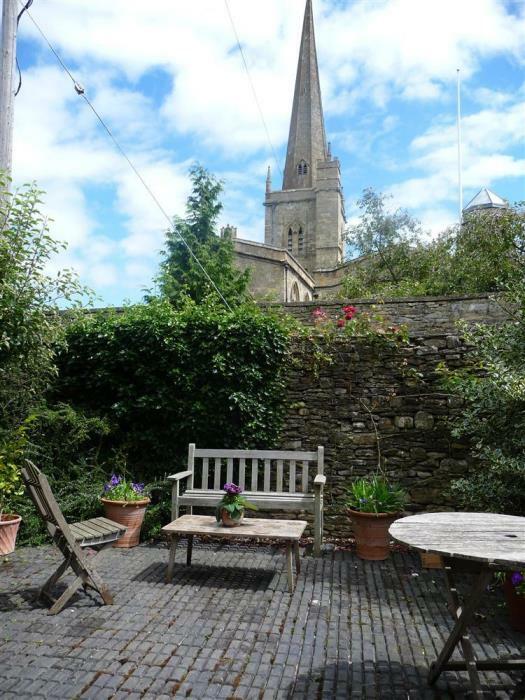 Set next to the famous 14th Century Church, Church Cottage is a holiday home with character, charm and style. 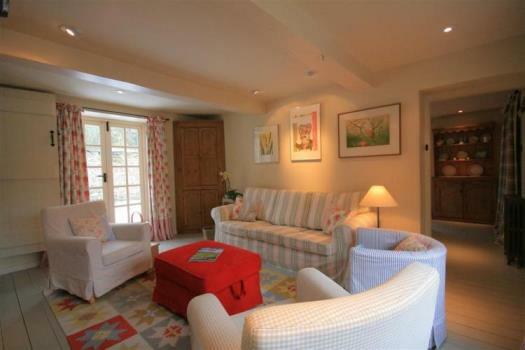 Light, airy and comfortable, Church Cottage showcases the hints of the ‘Art-Deco’ period. 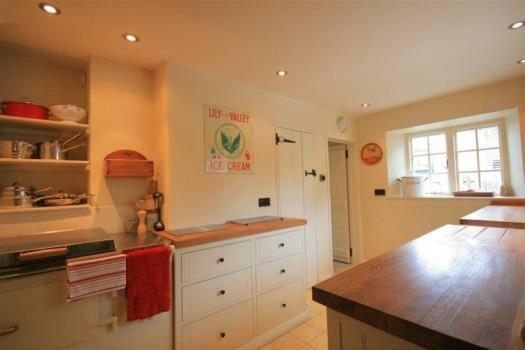 Church Cottage has an enviable, quiet, detached location at the end of a no-through lane. Top of all, the Manor Cottages property is completely private. This two-floor fascinating marvel has entrance straight off the private off-road parking area into a small lobby. 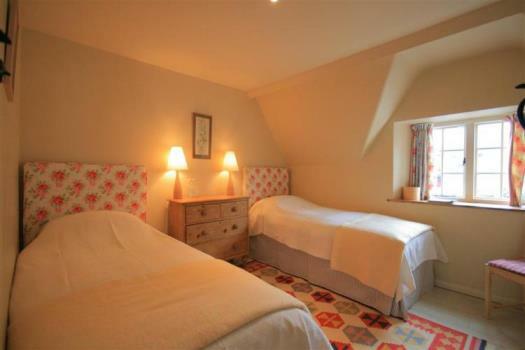 Ideal for a family or group of 6, Church Cottage has 3 bedrooms and 2 bathrooms. It also has living room fully equipped with woodburning stove, sofa and chairs for six people, flatscreen TV with Sky Plus with HD, DVD and music system. It has French door to take you into the private garden area. The 3 bedrooms on the first floor are designed with modern furniture using aesthetically designed decor. 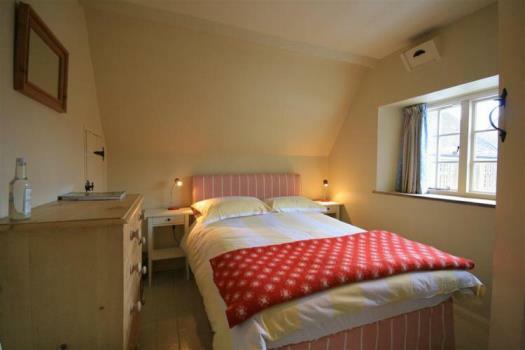 One bedroom has a large double bed, Ensuite Bathroom with shower, WC and washbasin. The other one has twin bed and the third one has a double bed. There is a separate family bathroom on the first floor equipped with shower attachment, WC and washbasin. 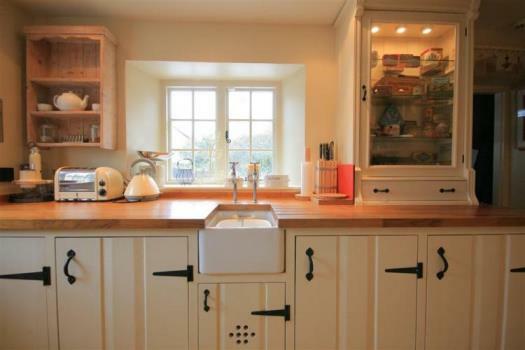 The kitchen will make you fall in love with the cooking and home-cooked food again. Stylishly designed kitchen has an electric ‘Everhot’ range cooker, microwave-oven, larder fridge, freezer, dishwasher and washing machine. Ensemble in the dining room for a fascinating dinner. The dining room has a large table and chairs comfortably seating six people. It also has French doors to the sun terrace. Completely enclosed with the garden walls, Church Cottage is profoundly quite and totally secure place. The cottage has its own private off-street parking area and it offers 24/7 free wifi service. 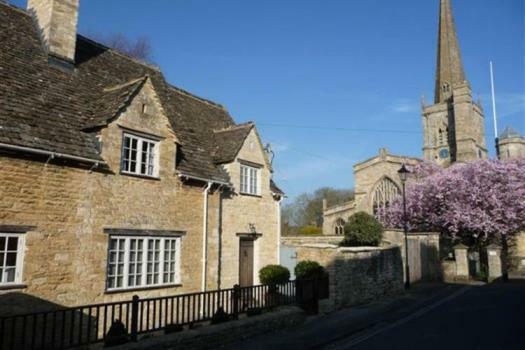 Burford is one of the most sought-after towns of Cotswolds. Considered to be the gateway to the Cotswolds, this beautiful town has one of the finest streetscape in England. An architectural gem, Burford has a medieval bridge, old stone houses and attractive Tudor and Georgian frontages. 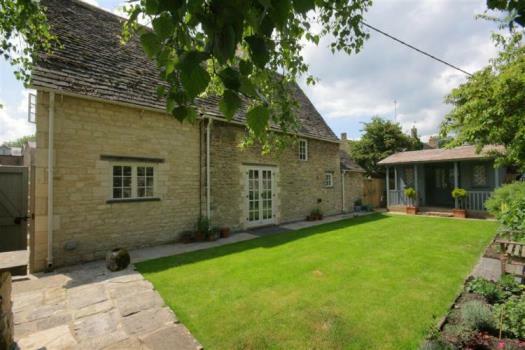 Church Cottage is within easy driving distance of popular attractions such as Blenheim Palace, Sudley Castle, Warwick Castle and several National Trust Houses and Gardens. 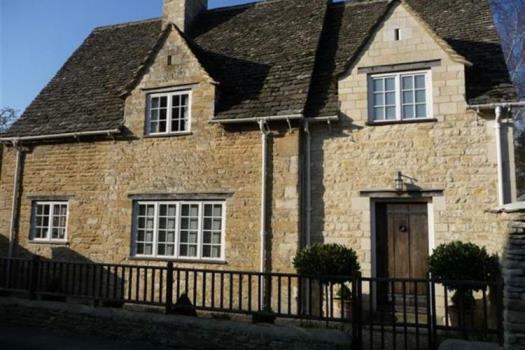 Bourton on the Water, Bibury, Cirencester and Stow on the Wold are all with 25 minutes from the property. There’s no scope of thinking twice when you are destined to enjoy the one of the most gorgeous time of your life. Just follow the heart and unravels a true treasure of uniqueness.